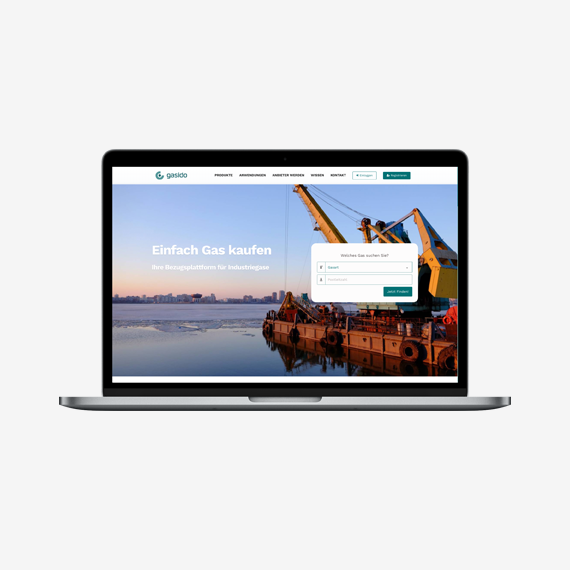 Founded in Munich by Dr. Cornelia Klaubert and Thomas Obkircher, Gasido is a b2b platform for industrial gases that efficiently connects providers and buyers via the internet. 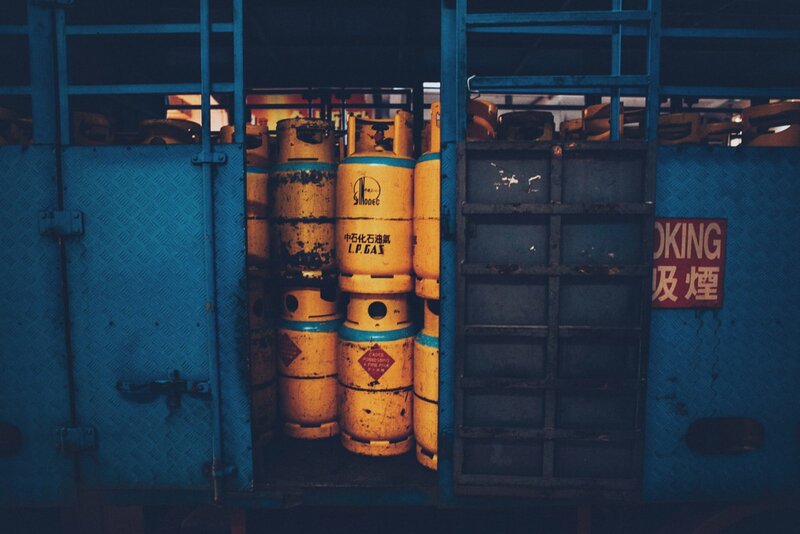 The idea for Gasido came about as experts from the industrial gas industry and eCommerce considered how the Internet could simplify the distribution of industrial gases to customers and suppliers in the future. Gas providers can list their offers at the website and Gasido takes over the marketing and makes the offers of the offerers on the Internet findable. Customers can find offers that are relevant to them through different filters and can process the purchase simply and quickly. The suppliers receive the orders from Gasido and take over the delivery or the transfer process. 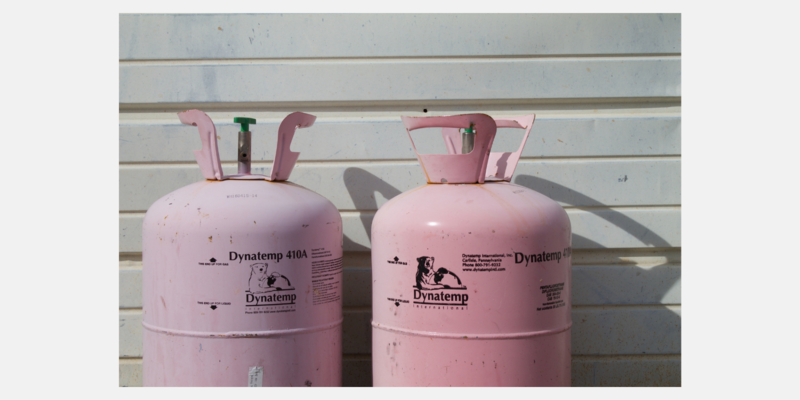 Building a marketplace to buy/sell industrial and technical gases online. Creating online procurement solution to manage inventory for multiple locations and suppliers. Faceted search, Narrowing search options which are important to customers. Extending Spree Commerce core codebase product filters to search by various properties and options like weight, usage, quality, supplier and zip (delivery address) for faceted and free text search. Enhancing admin operation to support complex tax calculation based on the shipping location. Customizing cart construction and checkout process to add support for returning empty bottles during checkout. This was the most complex part. Customizing checkout to display warning while purchasing specific types of gas and asking the user to understand and accept the risk. Adding support for managing suppliers and their inventories. This was another complex requirement touching almost every part of the core platform from inventory management to shipping, and from product listing to checkout. Using built in internationalization support of Spree Commerce. 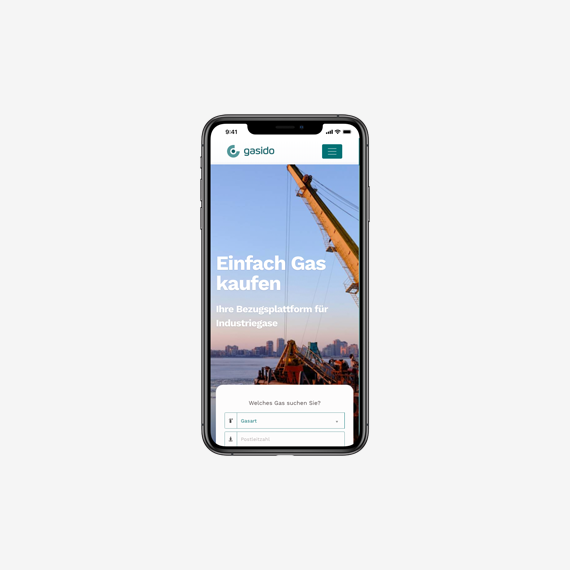 Gasido is a unique online marketplace for industrial gases that efficiently connects suppliers and buyers over the internet in Germany. It offers a wide selection of gases and gas cylinders, but also simplifies and shortens the procurement process. It is also a perfect example of Spree Commerce being used with success in B2B sector.